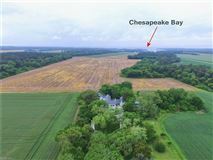 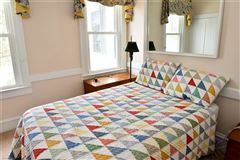 Presenting Cape Escape on the Eastern Shore. 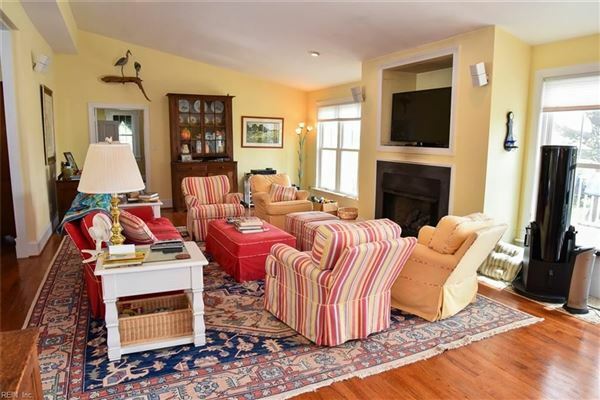 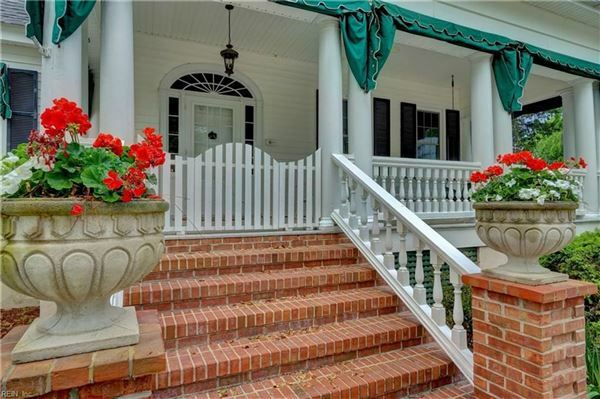 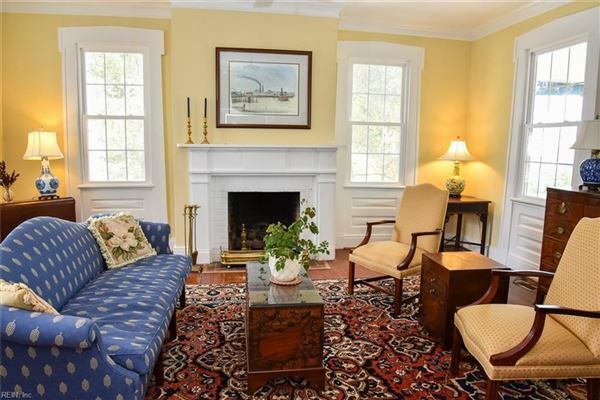 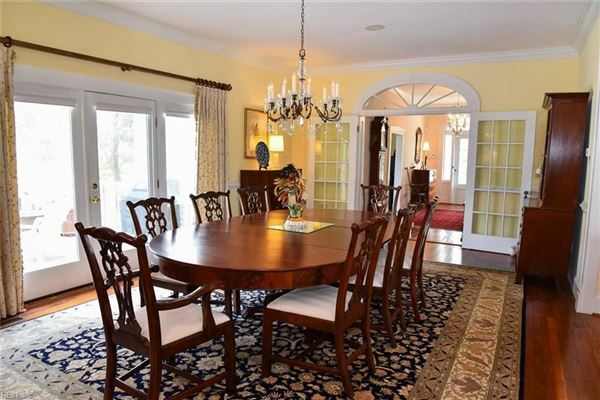 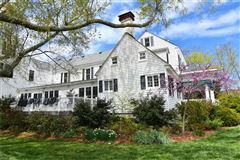 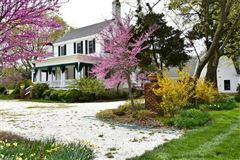 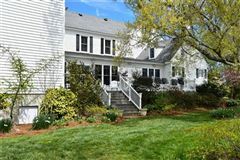 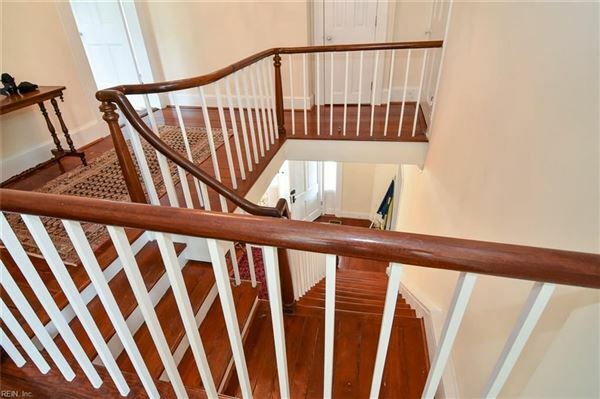 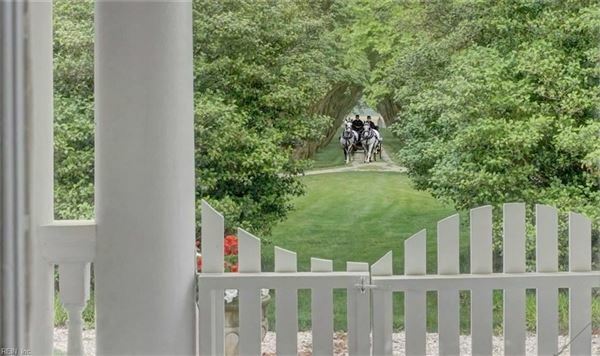 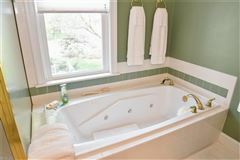 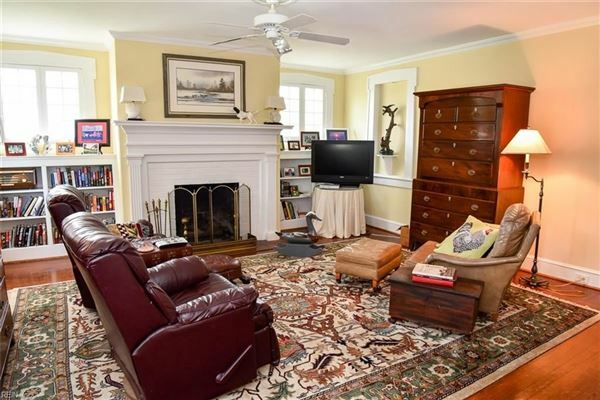 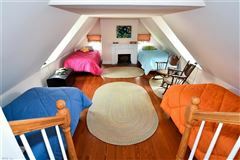 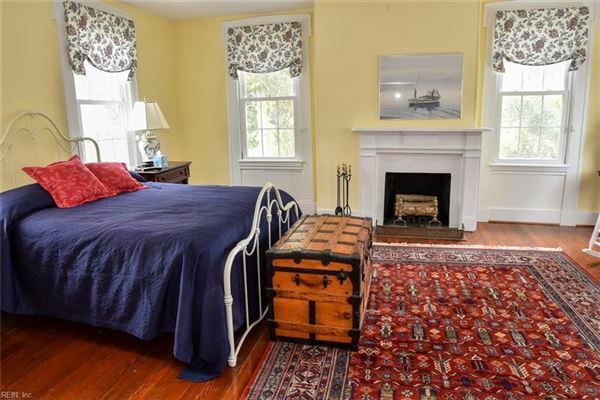 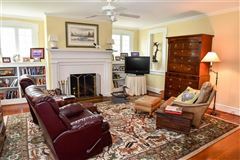 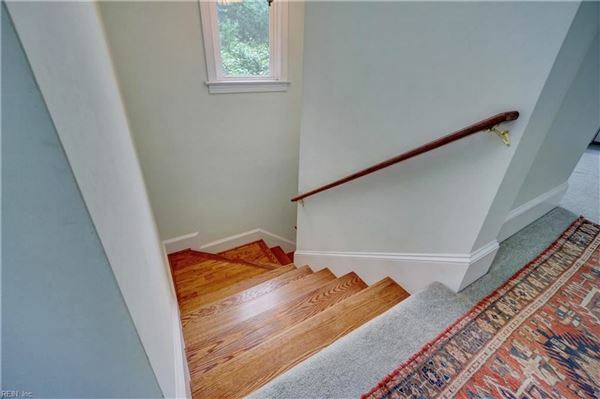 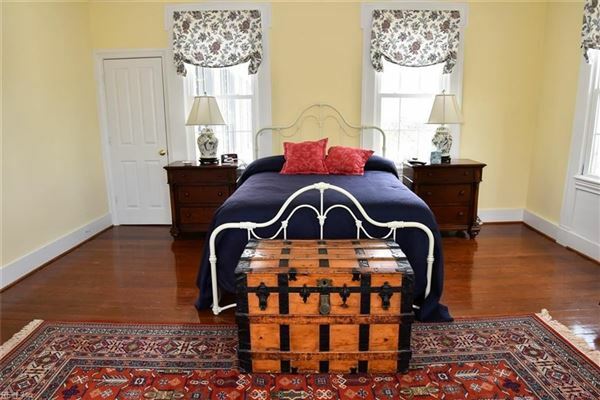 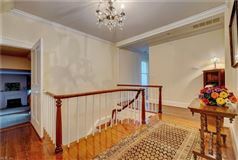 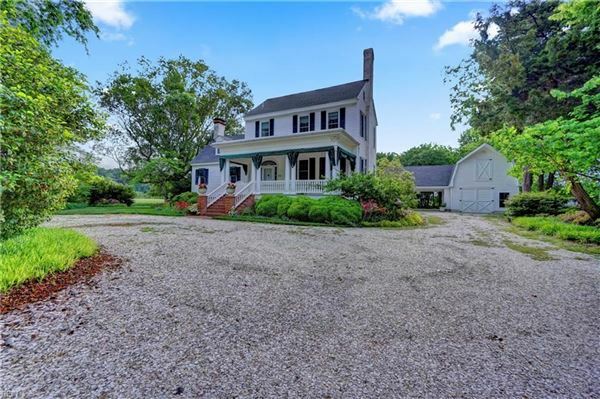 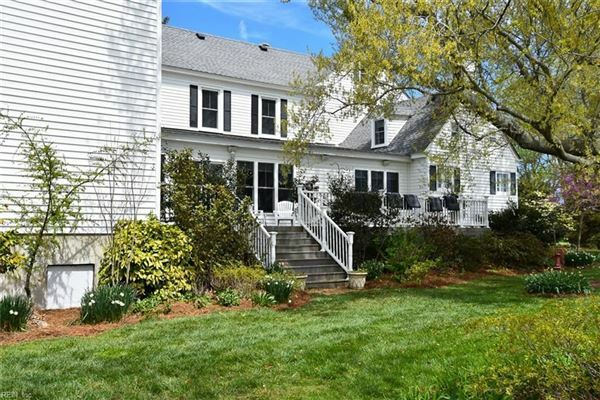 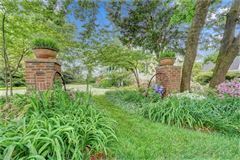 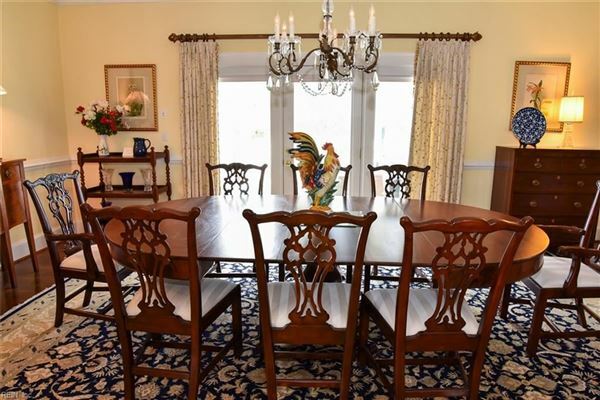 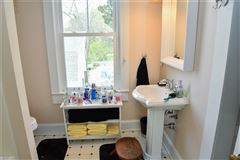 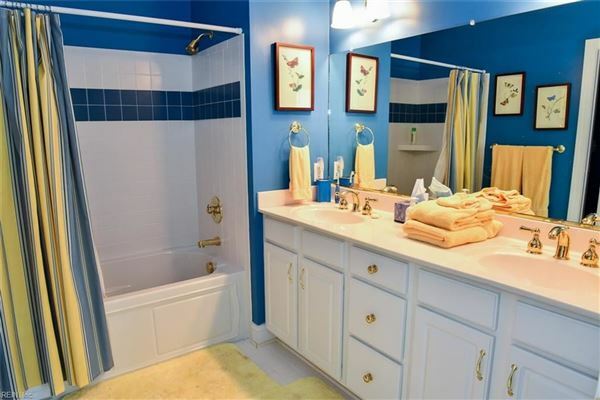 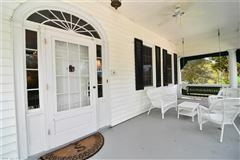 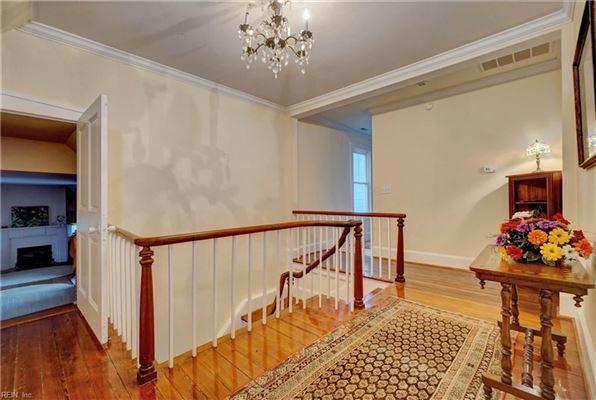 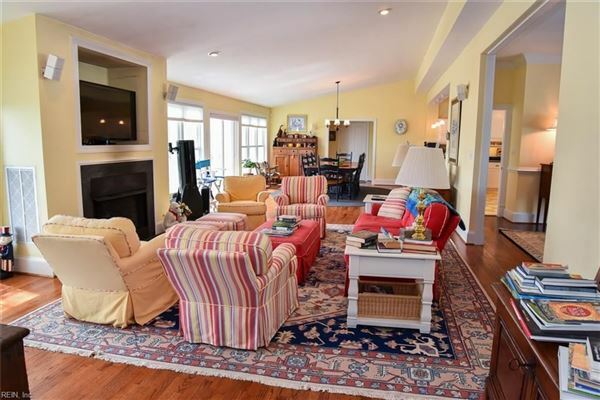 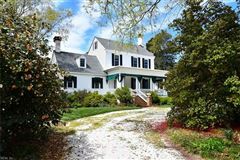 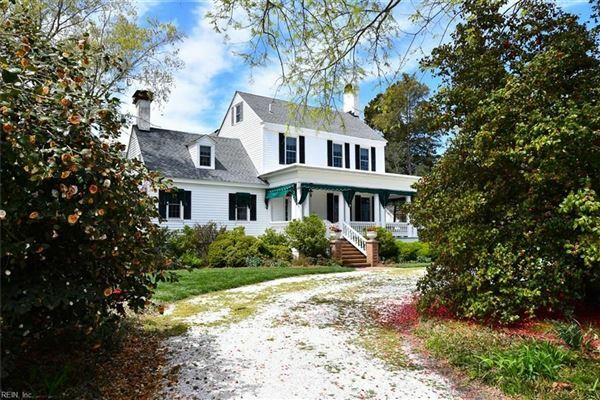 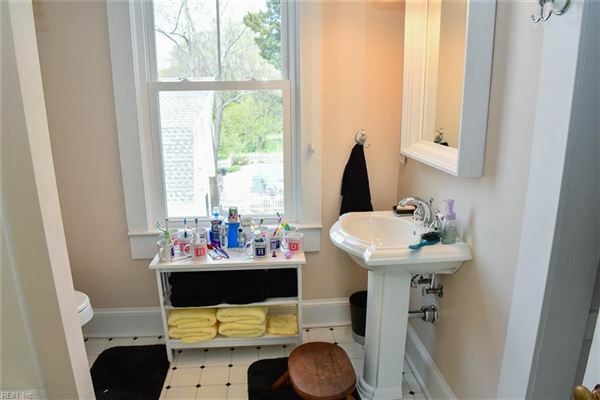 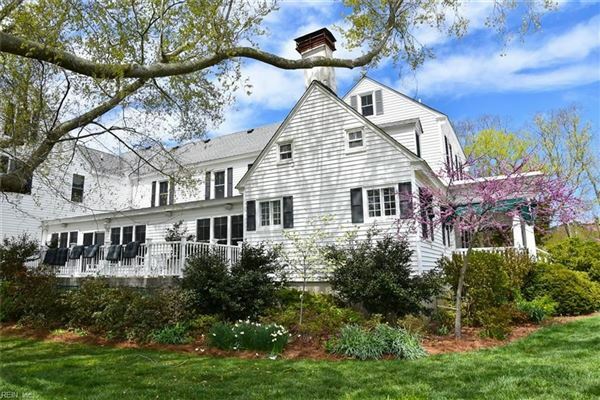 This beautiful Colonial revival home, circa 1825 is the ideal home whether it be for business or pleasure. 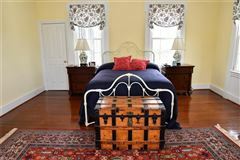 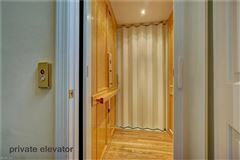 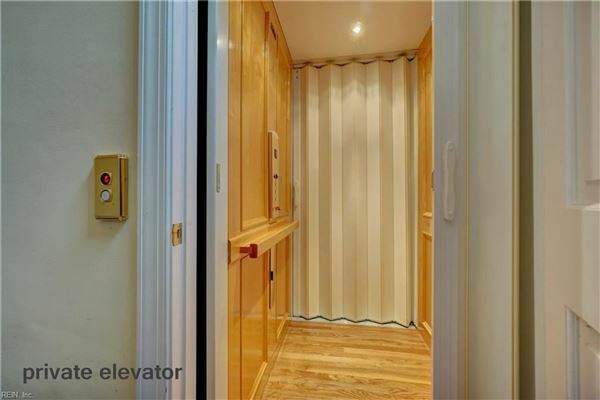 Use it as your primary residence or vacation home, bed and breakfast or event venue. 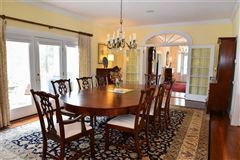 Original home has been restored and additions made to align with the true architectural style of existing home. 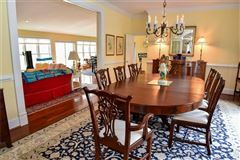 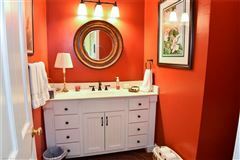 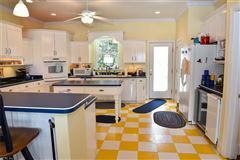 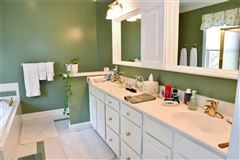 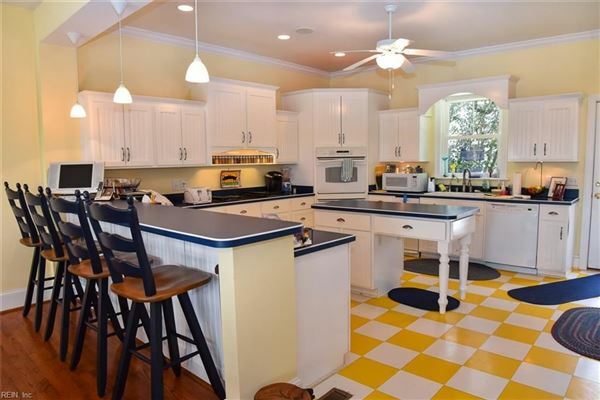 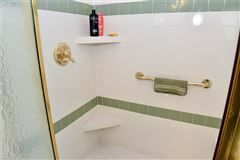 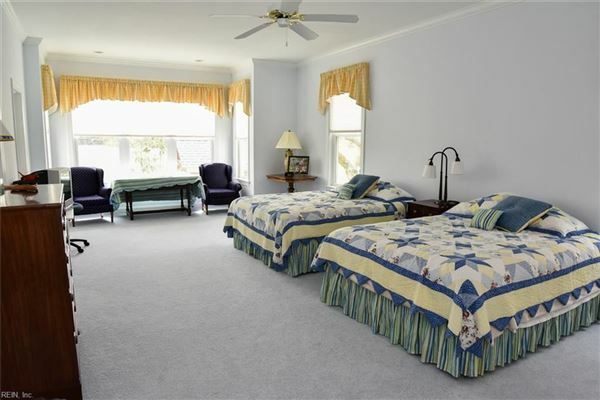 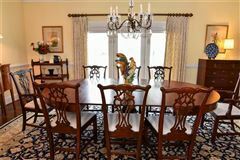 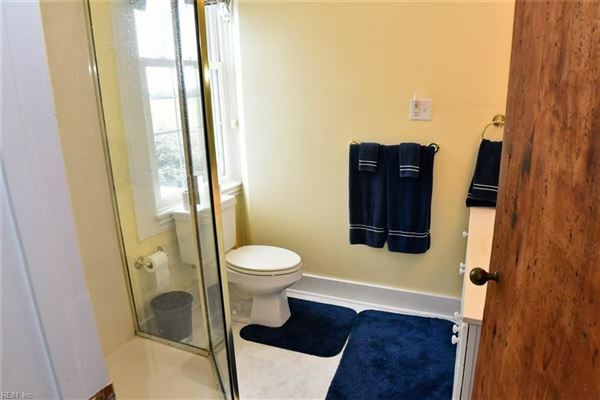 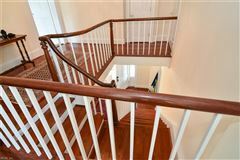 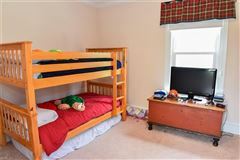 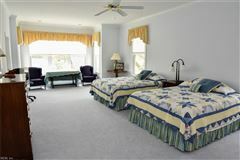 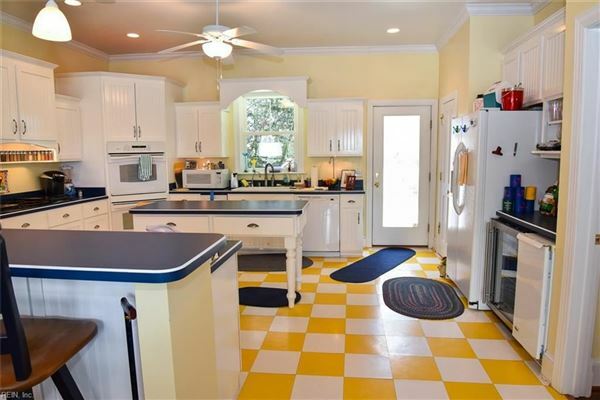 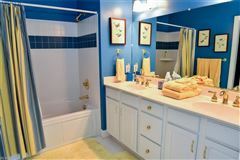 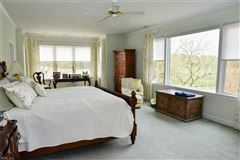 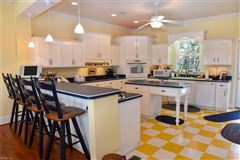 With six bedrooms, four full bathrooms and two half baths, this home can accommodate family, friends, tourists, or event guests. 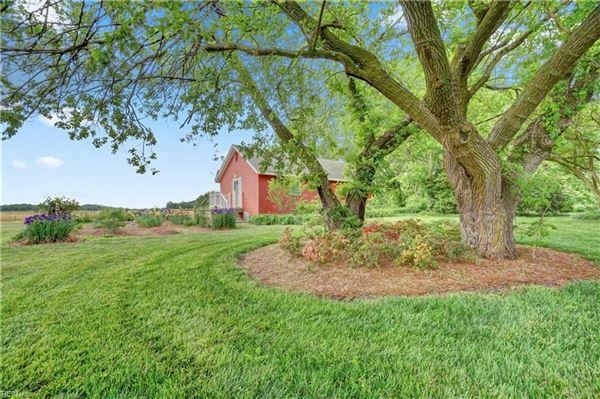 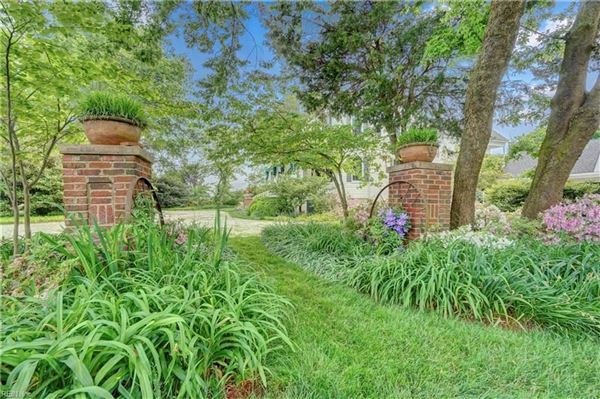 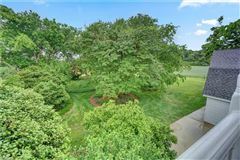 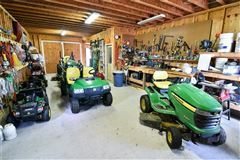 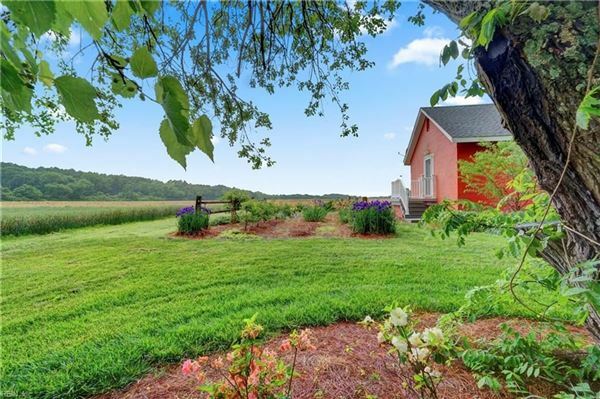 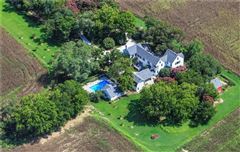 Over four acres of land enables the buyer to make this property their own. 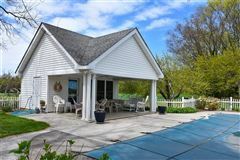 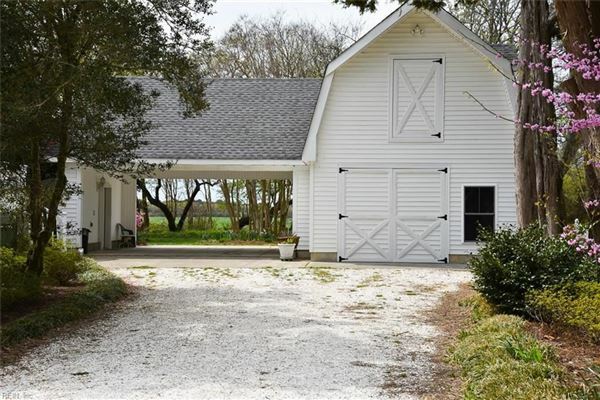 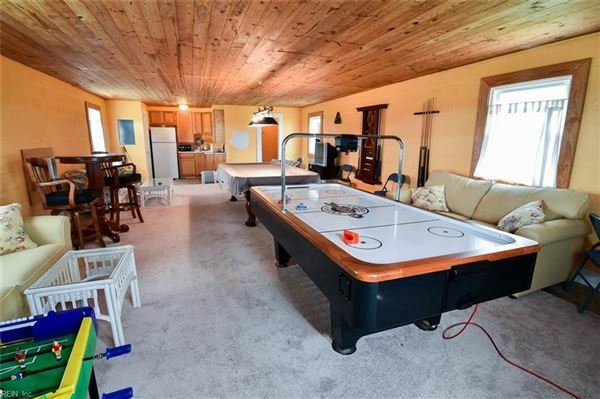 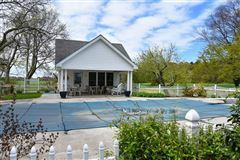 Inground pool with pool house, separate barn with game room, kitchenette and bath and two-story outer building compliments the home and offers the best of everything both historic and modern. 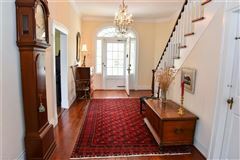 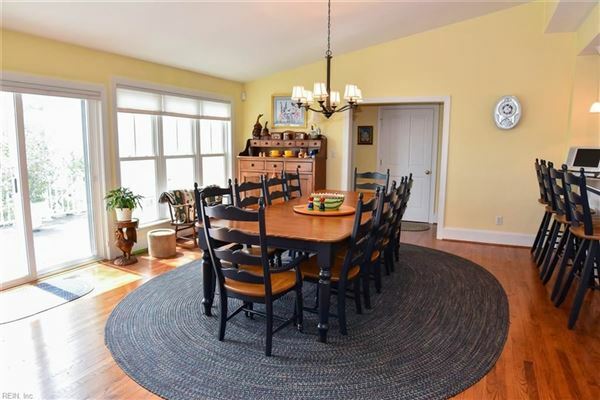 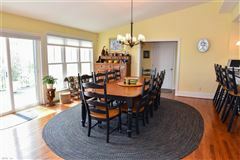 Open floor plan with country kitchen, morning and living rooms, formal dining room, multiple decks and lush landscaped surroundings. Owner may consider seller financing based on buyer’s creditworthiness and down payment. 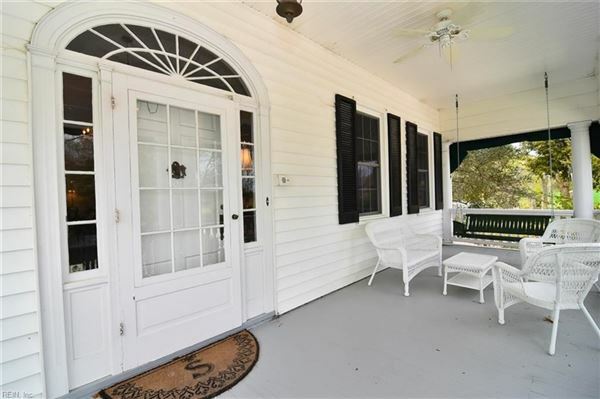 Don’t miss all this home has to offer for family or business!